Do you have an extra copy of that expensive book you use in class? Put it on reserve! Are there library items we can set aside for your students' use? Put them on reserve! 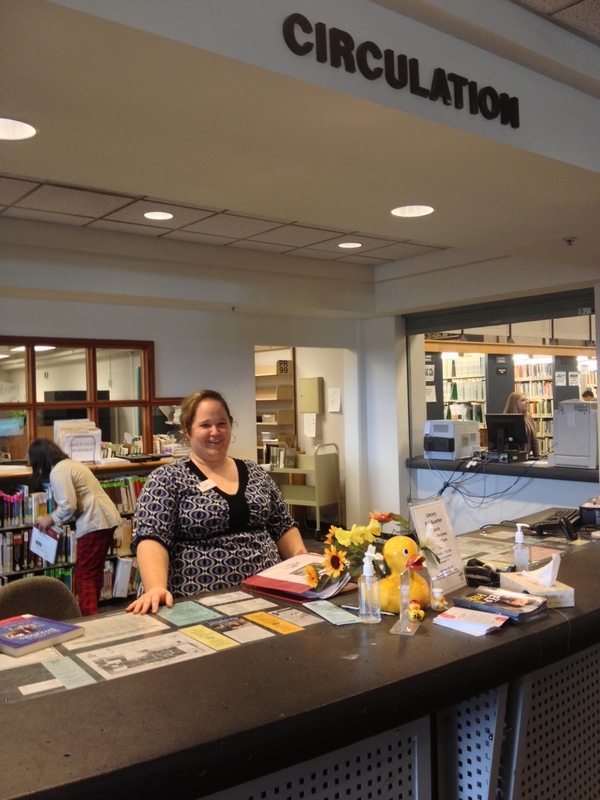 There are many great reasons to place items on reserve in the library. Call Jill Merritt, 253-566-5089 or email with questions. Individual faculty are responsible for obtaining permission from publishers for materials that do not comply with Fair Use. Items with labels such as Instructor’s Edition, Desk Copy, Examination Edition, Publisher’s Review Copy will be placed on reserve only after the individual faculty member obtains the publisher’s permission. For more information, please visit our Copyright guide, linked below, which includes a section on how to obtain permission, including model permission letters and how to check copyright status of a work. It's always best to call or email at least 7 days in advance if you would like to put a library book/CD/DVD on reserve for student in-library use or for use in your classroom. Effective February 2014, the TCC Library allows students to take DVDs home for 3 days. If you use DVDs as part of your instructional practice, please make sure to notify circulation at least 7 days in advance. If you have a schedule in your syllabus that describes when you will use library media in the classroom, we would love to have it. That way we can schedule materials for you, well in advance. Contact Jill Merritt at 253-566-5089 or email. Reserve materials are located behind the Circulation Desk in the TCC Library. How are course reserves arranged? 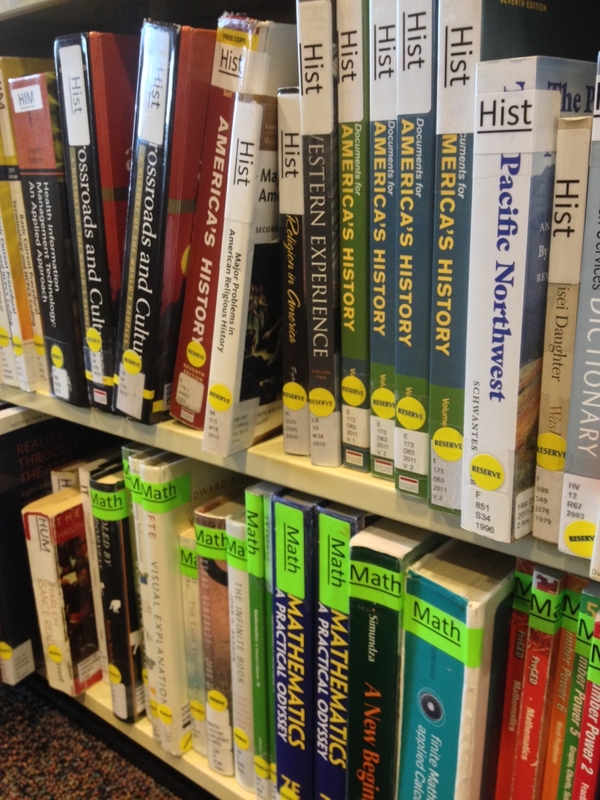 Course reserve materials are arranged on shelves behind the Circulation Desk, in order by course name and number. Copies of articles are kept in folders at the Circulation Desk and also arranged by course name and number.